Need to satisfy that cookie craving? There are keto cookie recipes everywhere. 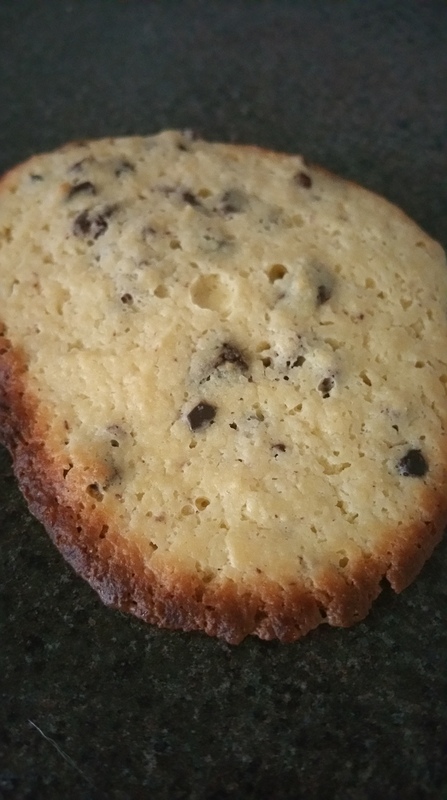 In the featured image above, I used the soft cookie recipe from the Primitive Palate site. I used raw cacao nibs instead of the chopped chocolate bars since that’s what I had available.